We can’t lie, we do get a bit excited when we know one of our favourite TV or film stars is going to be in a West End show. If seeing a well-known performer is the cherry on top of a wonderful show, there are lots of productions to get excited over right now. Here’s a quick guide on which celebs you can see in a London theatre this month. 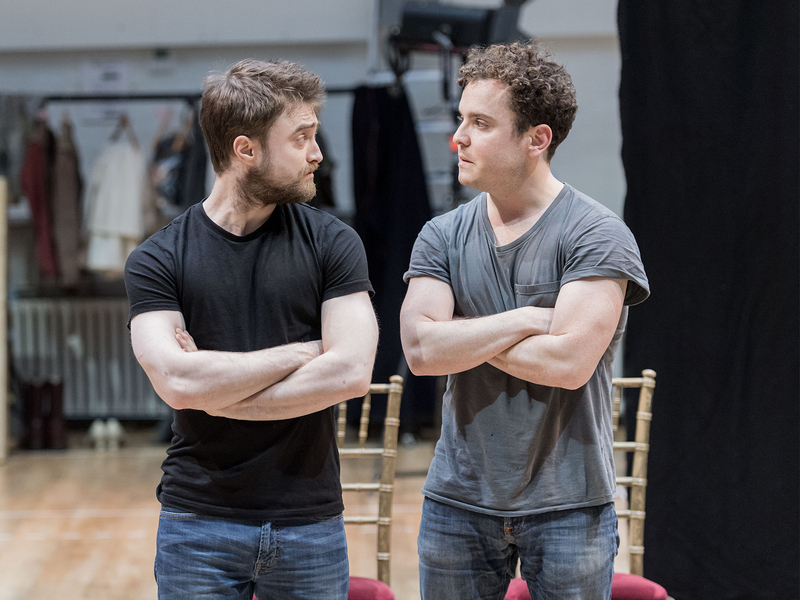 Where you can see him: In Rosencrantz & Guildenstern Are Dead, Daniel Radcliffe and co-star Joshua McGuire (star of Netflix show Lovesick) play the titular characters as they act behind the scenes of Hamlet, stumbling in and out of the main action with their own storyline. Having made considerable waves with his performance in Equus back in 2007, and again on Broadway in How To Succeed In Business Without Really Trying in 2011, it’s great to have Daniel back in the West End. To get £20 tickets for same-day performances to Rosencrantz & Guildenstern Are Dead, you can enter the exclusive mobile ticket Lottery. 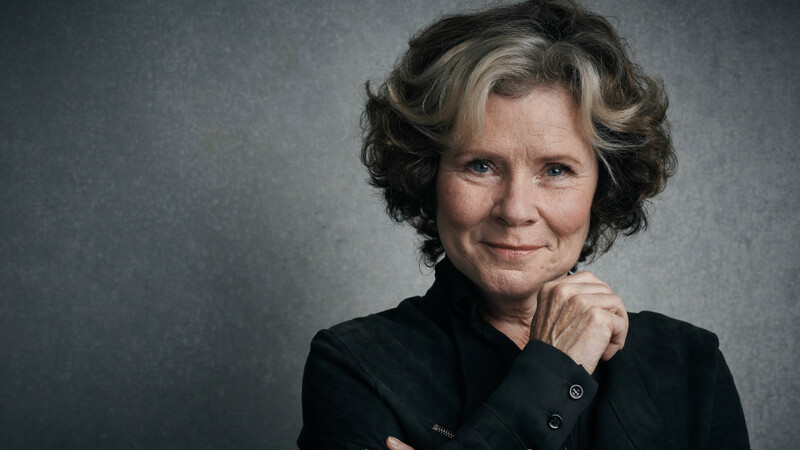 Where you can see her: Catch the Olivier Award-winning Imelda Staunton in Edward Albee‘s classic relationship drama, Who’s Afraid of Virginia Woolf?, now playing at the Harold Pinter Theatre. To learn more about the cast and where you’ve seen them before, check out our quick get-to-know-you guide. You can see Imelda on stage in Who’s Afraid of Virginia Woolf? for just £15 with exclusive mobile Rush tickets. 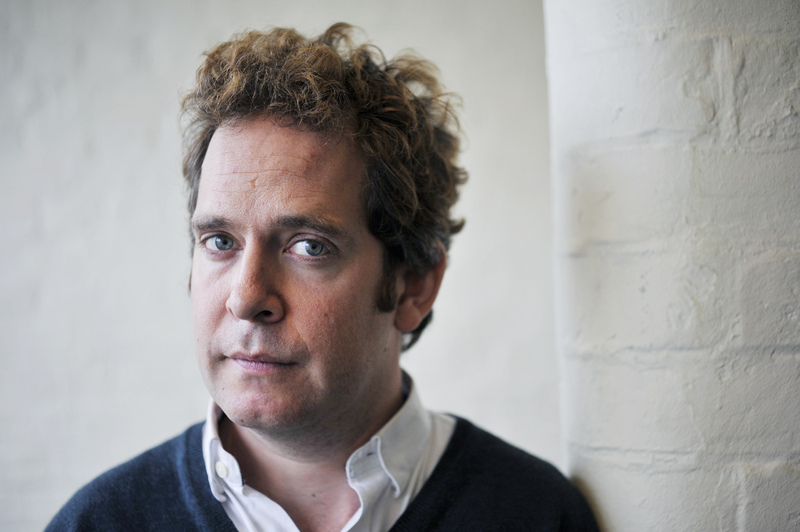 Where you can see him: Now starring in Tom Stoppard‘s play Travesties, Tom Hollander portrays Henry Carr, a British diplomat who’s misremembered history in Zurich crosses over with Oscar Wilde‘s The Importance of Being Earnest. 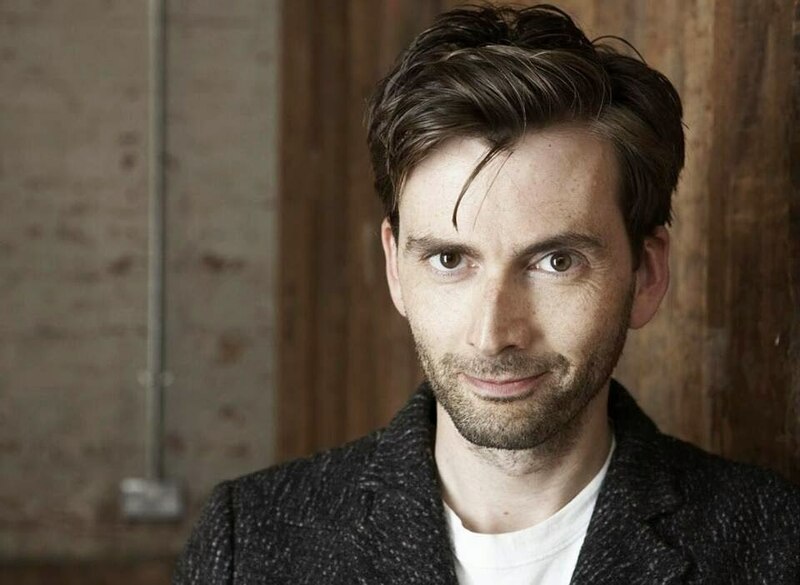 Where you can see him: Most recently seen in the hit crime drama Broadchurch, David Tennant actually has a long history of incredible stage work. A respected member of the Royal Shakespeare Company, David often appears in RSC productions but you can next see him in Patrick Marber’s Don Juan in Soho. 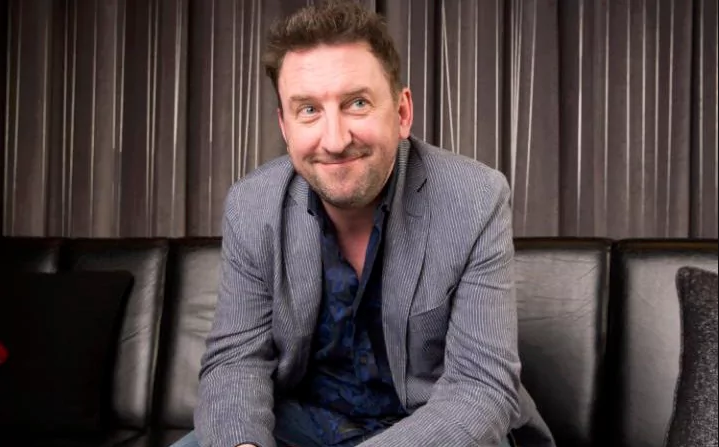 Where you can see him: Best known for his sitcom Not Going Out, comedian Lee Mack makes his West End debut in The Miser at the Garrick Theatre. Lee will be starring alongside other well known TV faces Mathew Horne, Andi Osho, Griff Rhys Jones and Katy Wix. Where you can see her: Amanda Holden might be best known for being a judge on Britain’s Got Talent but you can check out her theatre chops in the musical, Stepping Out. Amanda returns to the theatre, having previously been nominated for an Olivier Award for Thoroughly Modern Millie, and winning a WhatsOnStage Award for Shrek The Musical. She’ll be starring alongside other familiar faces from TV such as Tamzin Outhwaite, Tracy-Ann Oberman and Nicola Stephenson. Want more? Discover the story of Next To Normal in our Broadway Backstory podcast.